If you've lost one or more teeth and need to fill the gap in your smile, dentures provide a comfortable and natural looking solution for replacement teeth. Modern dentures are light, comfortable and custom-designed to fit your mouth almost perfectly, letting you focus on living your life. 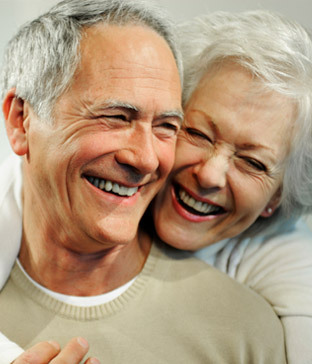 Newcastle Village Dental offers full and partial plate dentures to meet your needs. Dentures traditionally come in one of two types: full dentures that replace an entire row of teeth, and partial dentures that replace one or more teeth in a gap. Although they do different things, they are similar in how they work. 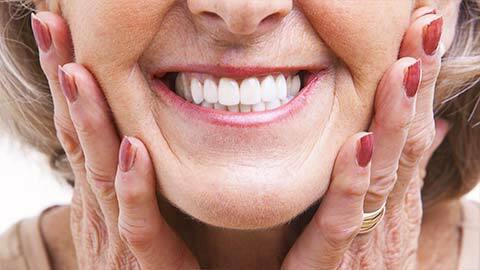 Dentures consist of a "plate" which is made of a composite material and which fits on the top or bottom of your mouth. Artificial replacement teeth are attached to the edge of the plate. These teeth are carefully designed to look perfectly natural in your mouth, so no-one will notice the difference. 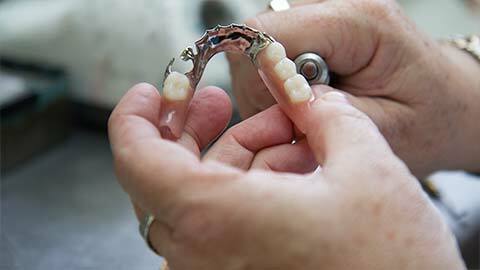 With modern materials, dentures are very strong and light, keeping discomfort and the risk of breaking to a minimum. In the event your dentures need to be relined or repaired we can help you with our denture care services. If you've lost a tooth and need a replacement solution, or if you're a long-time denture wearer who is looking for new dentures,give us a call to discuss your options.